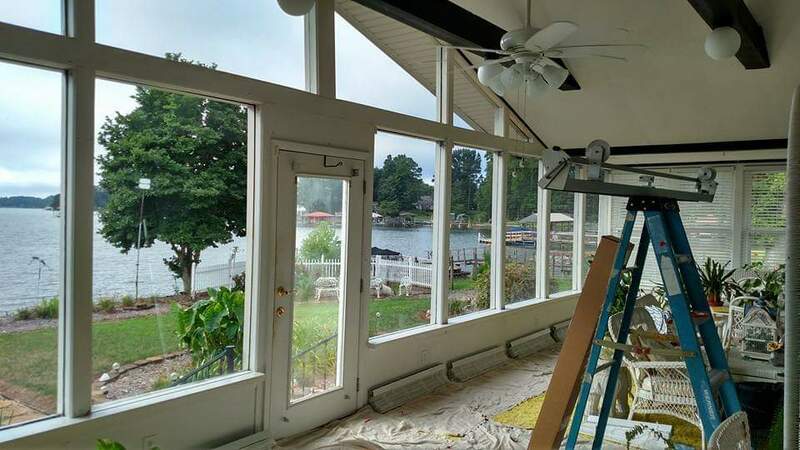 With over fifty 5-star reviews, we’re a leader in North Carolina home window tinting. 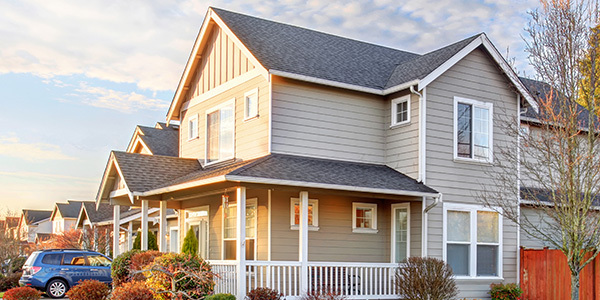 Get a stylish new look for your home while protecting your family and belongings. We offer the highest quality home window tinting at a fair, honest price. And we use only the best materials which offer lasting durability and safety. 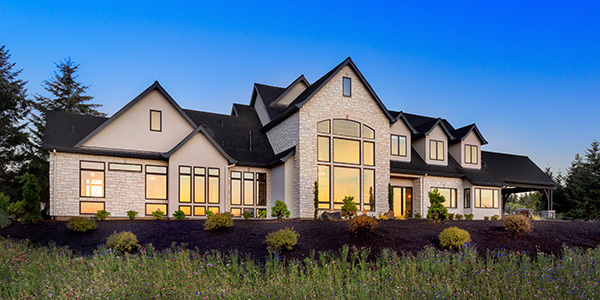 Whether you’re searching for solar window film, reflective window film, or privacy window film, the experts at TNT are here to help. 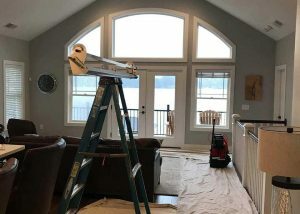 We have the experience to help you determine the best window film to fit your home’s style and unique needs for every season. Windows and doors are not the best at keeping the heat in or out. This is where a new window film can really help! 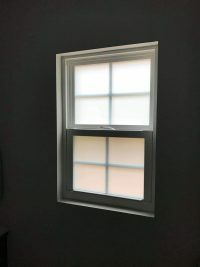 Home window tinting films reduce the amount of radiant heat and sunlight passing through your windows—which means your home won’t get too hot in the sun. 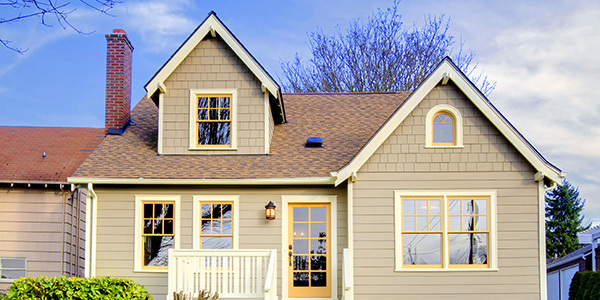 With this heat blocking window film, you can also better regulate your home’s temperature. This means year-round energy savings! Money aside, this also means you won’t be chased out of your kitchen due to heat from the sunlight and the oven being on. Ultraviolet rays (UV Rays) produced by the sun have many adverse effects. Luckily, homes have a new line of defense against these harmful rays: residential window tinting film. 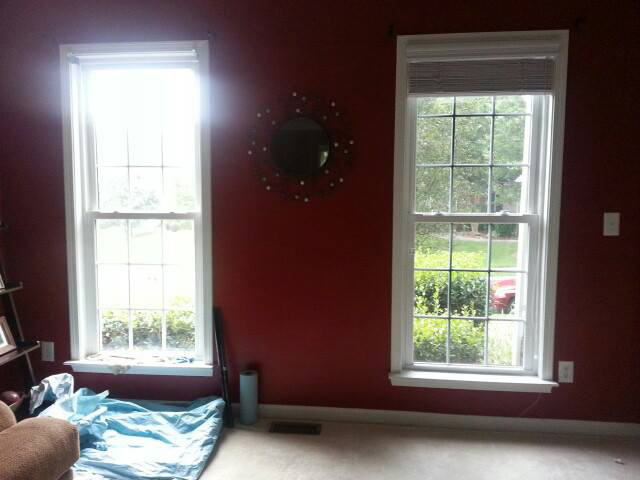 Residential window tinting film filters out UV Rays produced by the sun. This means a safer environment for your family and loved ones. Not to mention you receive the same protection for your belongings. Furniture, flooring, and more all lose the brightness of their color with prolonged exposure to UV Rays. Sun glare can be painful. 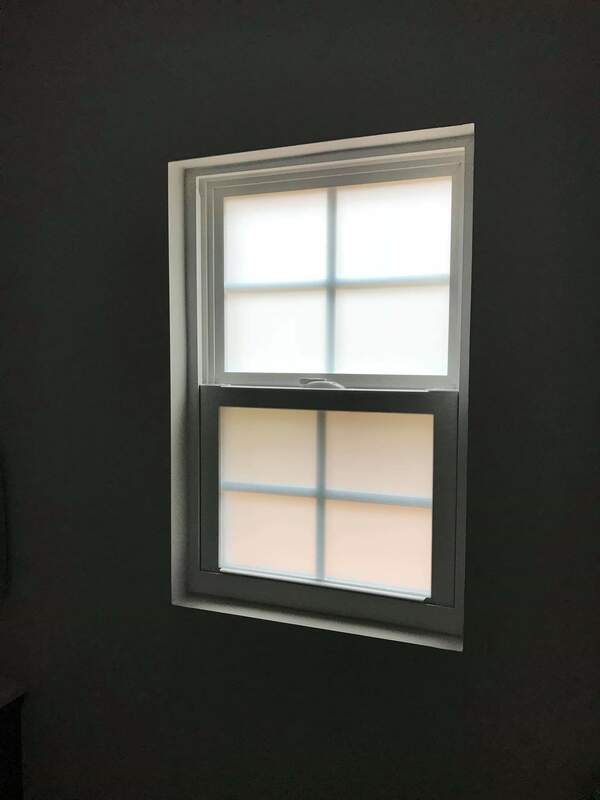 Just like we use sunglasses when driving to block out offensive sun glare you can do the same with the windows on your home. This is achieved through a professional installation of anti-glare home window film. Direct sunlight is not only bad for your skin, it is also offensive in a few other ways. For starters, your eyes are especially sensitive to sunlight: the glare reflecting off surfaces can slowly damage eyesight or lead to sunburn. 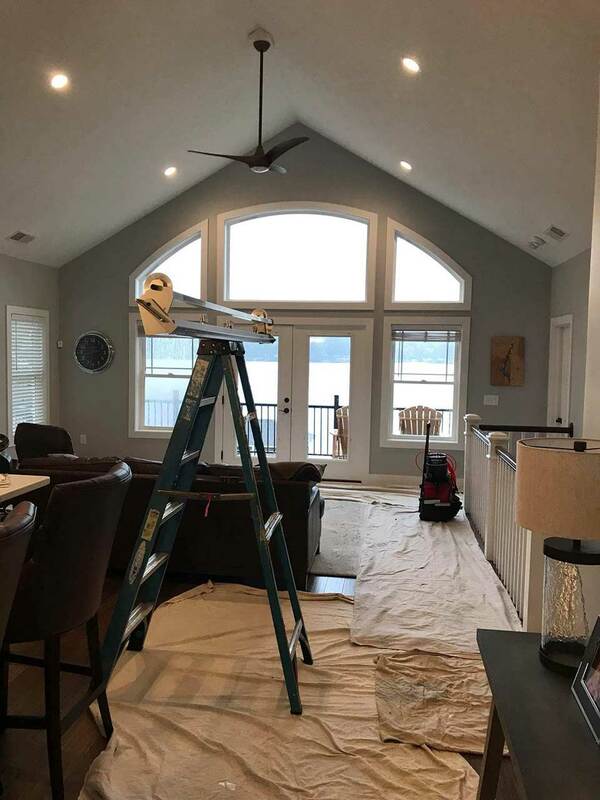 In addition, certain areas of your home may be regularly exposed to high levels of sun glare making them practically unusable certain times of the year. 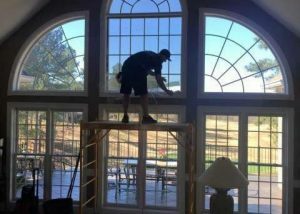 With a window film installation, you won’t have these problems any longer. Over time, Ultraviolet rays (UV rays) can cause colors to fade. This fading is typically found on furniture, carpets, floors, and other items left sitting in direct sunlight. A new, quality window film installation can reduce fading dramatically—adding years of life to your home’s upholstery and flooring. 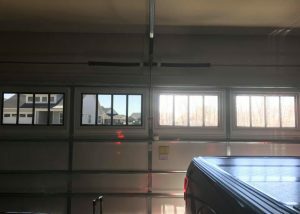 In fact, you can nearly eliminate the issue of Fading with specific types of window films which filter out harmful Ultraviolet rays from the sun. In addition, window film also reduces the amount of heat from the sun and visible light which passes through the window which will extend the life of your belongings even further. One downside to a house with many windows is the lack of privacy. 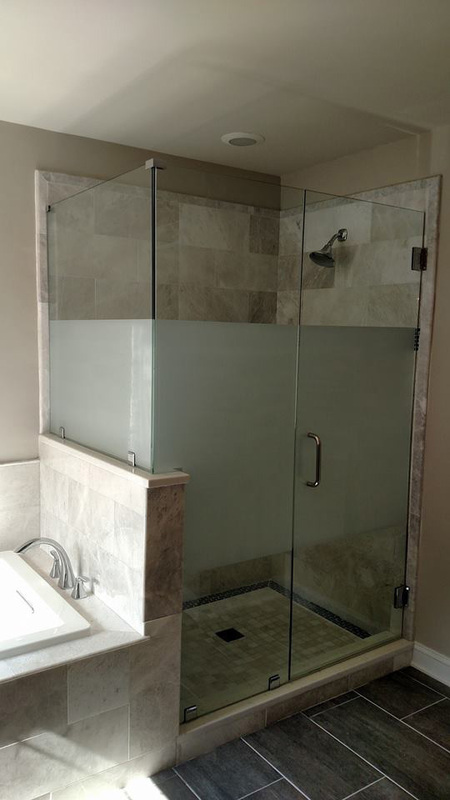 While living in a glass house may be a good fit for some, those who prefer a little privacy have options. Whether it’s a window tint, reflective window film, or a privacy window film—there are a few ways you can improve your privacy. This means no prying eyes from passing boats or nosy neighbors. 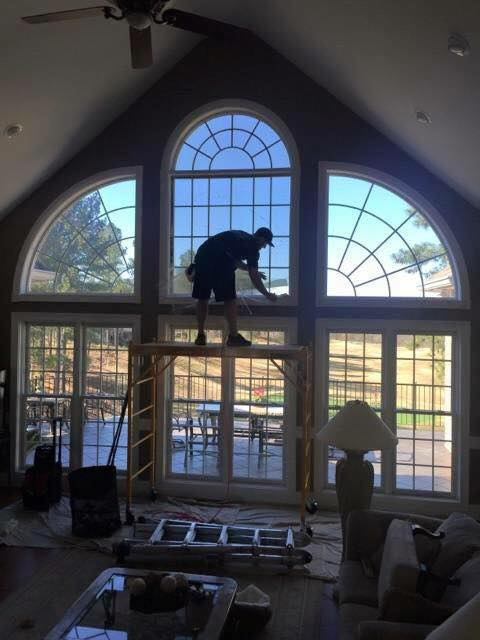 Get in touch with your local Denver, NC home window tinting company for help selecting the film which works best for you as there are a few options which can work. 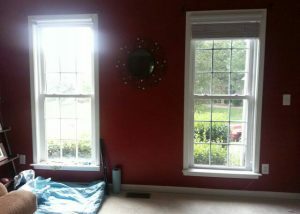 Residential window tinting film filters out UV Rays produced by the sun. This UV protection means a safer environment for your family and loved ones and peace of mind for you. Not to mention you receive the same protection for your belongings. 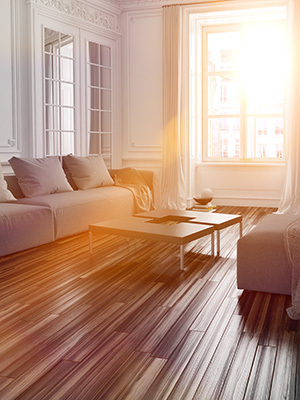 Furniture, flooring, carpets, and more all lose the brightness of their color with prolonged exposure to UV Rays. Beautiful sunlight is priceless, but this beauty also come with some downsides. 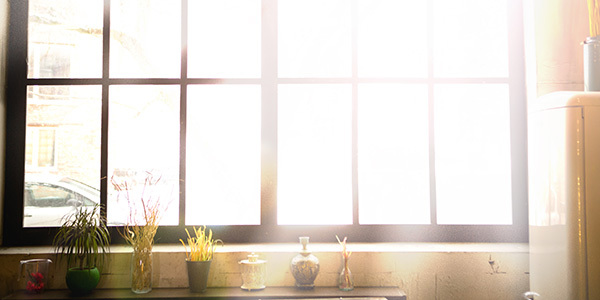 With solar window films, you can enjoy the benefits of sunlight without worrying about the cons. This means less heat, reduced fading, blocked UV rays, reduced energy costs, reduced glare, and overall increased indoor comfort. A well-applied reflective window film is a thing of beauty. 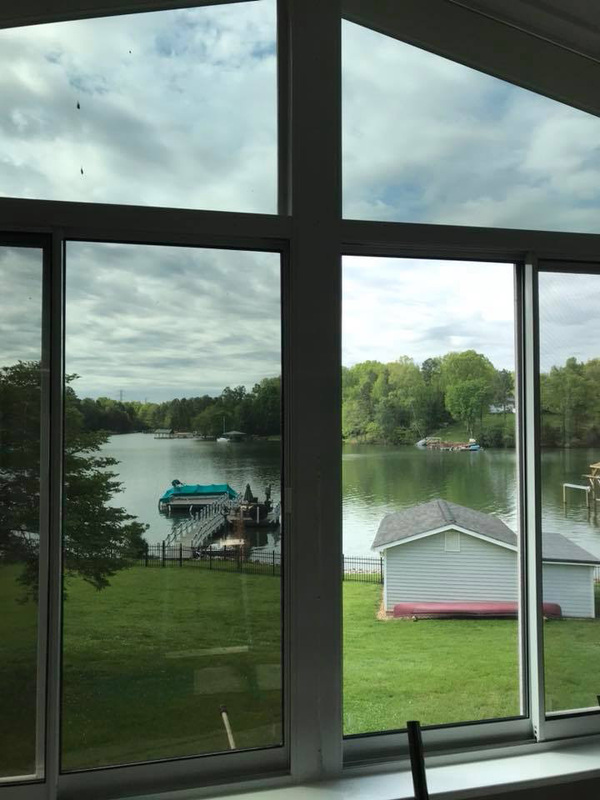 Reflective window film can make it nearly impossible for someone to peak into your home during daytime. 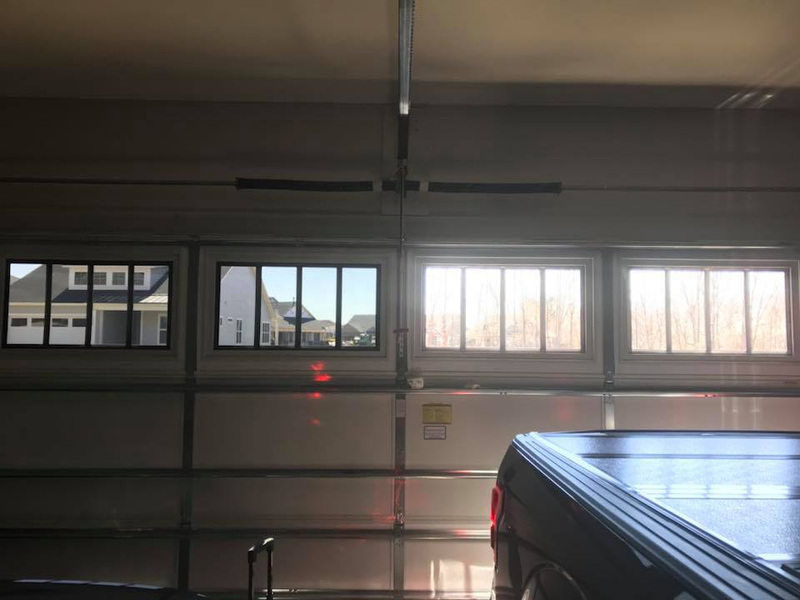 This reflective surface also reflects a large portion of the sun’s rays which means better temperature control and less fading of your belongings. Need privacy? Don’t cover up those gorgeous windows with bulky curtains ever again! 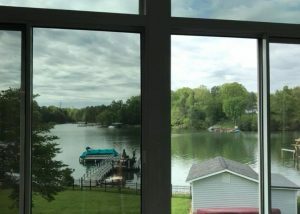 Privacy window films make it so you can enjoy your view without sacrificing privacy. 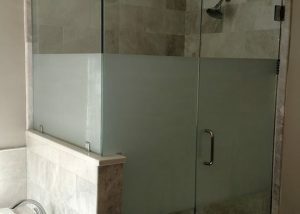 Here at TNT Glass Tinting we install privacy window films which offer the ideal level of privacy matched to your home’s unique style and needs.